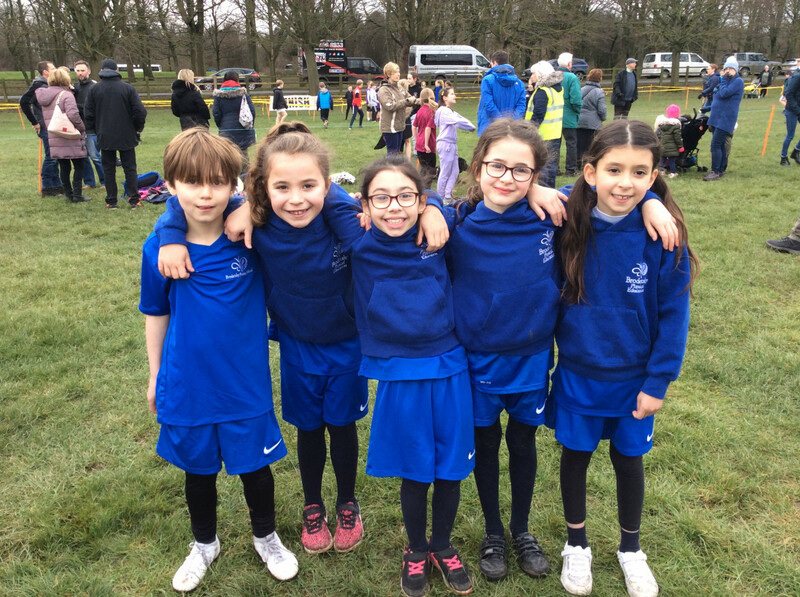 After a great result in the Leeds NE cross-country festival from the Year 3 girls in November, the Brodetsky girls had gained a place in the Leeds Cross Country Finals on Wednesday 6th February. 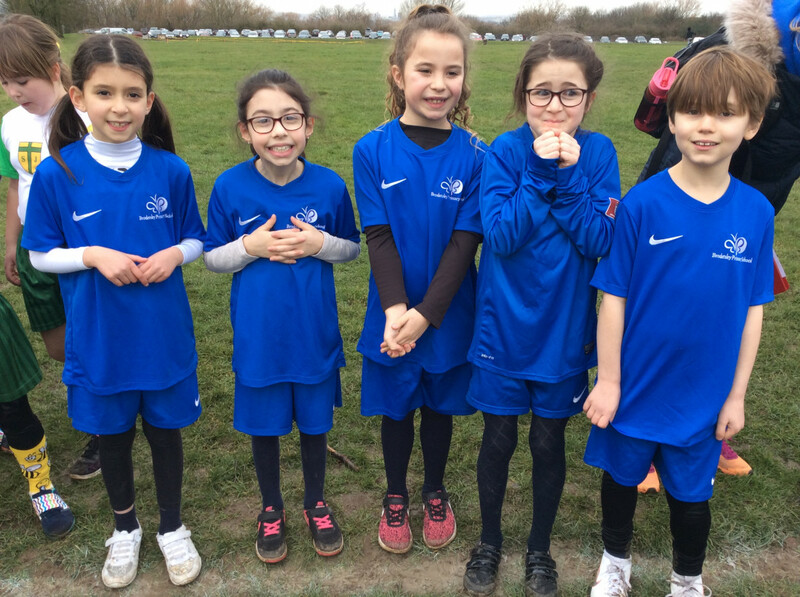 The team were competing against the best runners in their age group in the whole district. 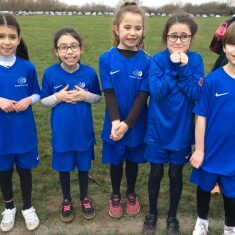 The girls showed excellent grit and determination across the 900 metre course and they all finished about mid way through the whole pack of runners. 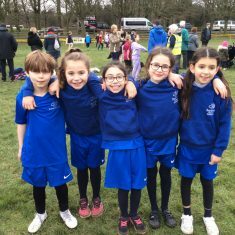 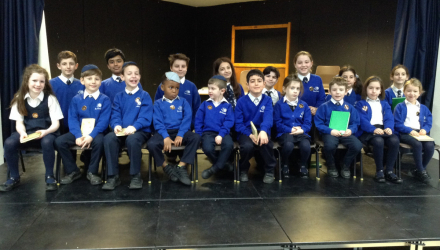 The Year 3 team should feel very proud of competing and doing so well in the final.